Save up to 46% on a T3 magazine subscription in our January sale! Subscribe to T3 from just £10.55, and save big money on other magazines today! Start 2018 right by getting the best articles about the things you love delivered direct to your door, at up to 46% off with our January sale! You can get a subscription to T3 magazine – full of original in-depth articles, detailed reviews and exclusive imagery – from just £10.55 for the print edition. We also have digital-only subscriptions from £6, or our top value print+digital bundle gets you T3 in paper and on your tablet from just £11.80! You can read a sample of the latest issue of T3 below. Check out T3 magazine subscription options at our store! Plus, there's up to 46% off other technology magazines, including MacFormat and Windows Help & Advice! 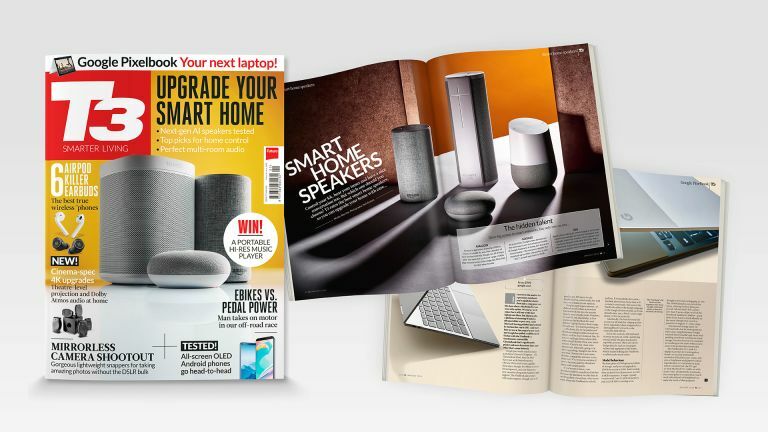 Get up to 46% off tech & gadget magazine subscriptions!